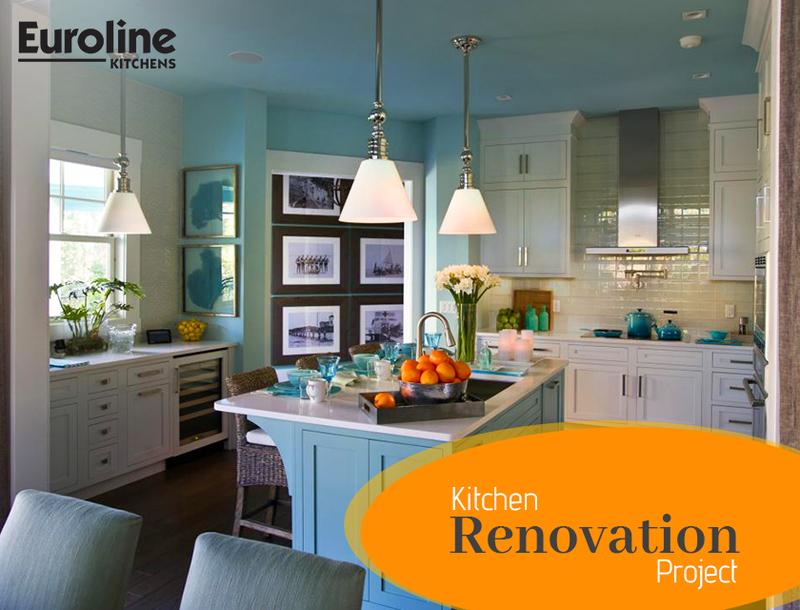 Anyone who has done any kind of home renovation is well aware of the fact that it is a difficult project to undertake. The hardest part of a renovation project is planning out exactly what you want to get done. Specifying appliances and fittings is a challenge in itself for most. However, it all comes down to function. Decide whether you want a kitchen which is aesthetically pleasing or one which is practical. If you are thinking of remodelling your kitchen, consider these practical must-haves which will add functionality without compromising the way it looks once the renovation is complete. Most of the kitchens are designed using bulky materials to hold the HVAC or plumbing. The main reason that most people choose to remodel their kitchen these days is that they want or need extra space. You can change your old kitchen cabinets and have more modern and spacious ones installed in the same space. Also, consider installing a Lazy Susan or a walk-in pantry and you can re-organize how everything is kept in your cabinets. There are numerous storage systems available that allow efficient use of space. These consist of corner units, spice racks, base cabinets with divided storage for utensils, plates, pots, knives etc. When in the process of renovating your kitchen space, remember it’s important to have access to the outdoors. You can either add wall-to-floor windows which can be folded in or have glass doors installed. You will obviously want your kitchen to be your sanctuary, hence it is important that you treat it as such and have access to the back patio or backyard. It is the perfect addition when you have people over and want to have a party in your backyard. It will give direct access to the area from the kitchen making it easy to bring in food and refreshments. Most homeowners tend to love the concept of double-bowl sinks. If your current kitchen has the single sink installed, talk to your remodelling contractor and see if it can be upgraded to a double-bowl sink. It makes soaking dishes while prepping vegetables and washing dishes much easier. Additionally, it allows more than one person to work in the kitchen at the same time and is convenient if the dishwasher is located on the same island. Large windows and skylights in your kitchen are one of the best ways to ensure you receive natural light indoors during the day. As you are already well aware of, sunlight is good for your well-being and overall health. It is a great source of Vitamin D and can be particularly beneficial for those suffering from certain disorders. It can help improve your mood as well. Hence, it is a good idea to install a window or skylight in your kitchen so you can enjoy the benefits of sunlight. You may initially not be sure about having a kitchen island installed. However, it is one of those things that you don’t know you need till you have it. A kitchen island is a great place for you to store extra pans and pots and prep your meals. If, however, you are not sure about spending the extra money you can purchase a kitchen island cart too which may not be as big but is just as convenient as an island. Although these must-have additions may seem great, there is no single solution to create a functional kitchen which is suitable for everyone as every individual has different needs. Create a brief before approaching a contractor to design your own kitchen. You can make it more practical by considering how you will be using the space and for what purpose.